Yeshivah of Flatbush students interested in fashion fields recently got the chance to visit the Javitz Center for the Coterie Trade Show. The girls were able to view all of the new clothing from tons of high scale lines and ask questions to the exhibitors. 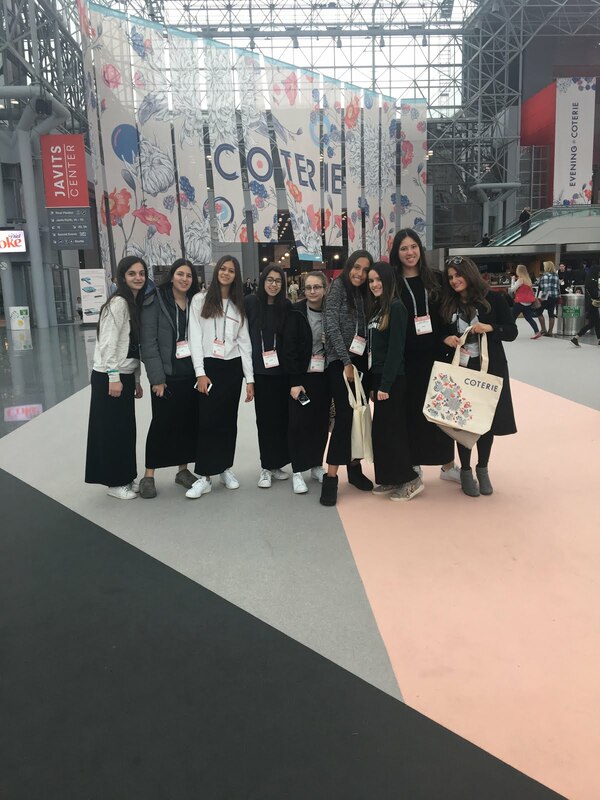 This was a great opportunity to advance and broaden their interest in the fashion field.